We’re a community who loves to meet new people, whether from our local area or around the world. 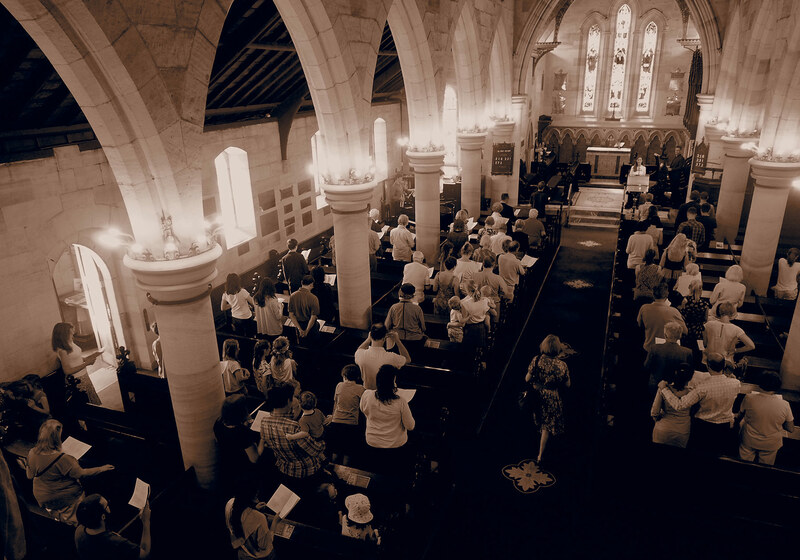 We’ve been here a long time, and it is hard to miss our beautiful building, but most of all we are a group of people seeking to live out the Christian faith in contemporary Australia and to support one another as we do it. We have three services on Sunday, where everyone is welcome. At each service you’ll hear the Bible read and the word preached, you’ll share in prayer to the God and Father of Jesus Christ. At 8am Holy Communion is celebrated weekly using the Book of Common Prayer. 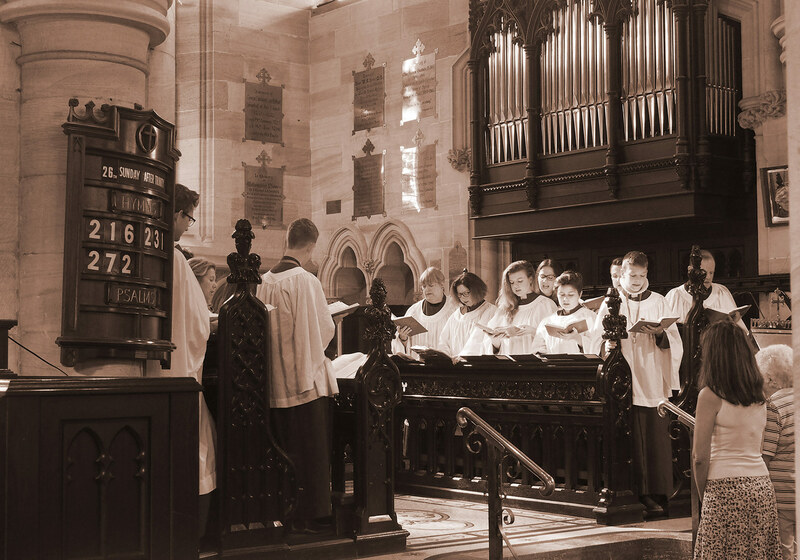 The St Mark's Choir sing each Sunday (except the fourth Sunday in the month). The 10am service has a diverse range of people to enjoy a service that is both contemporary in its language, and Biblical in content. There is a creche for toddlers and a great kids program that caters for preschool up to year 6. 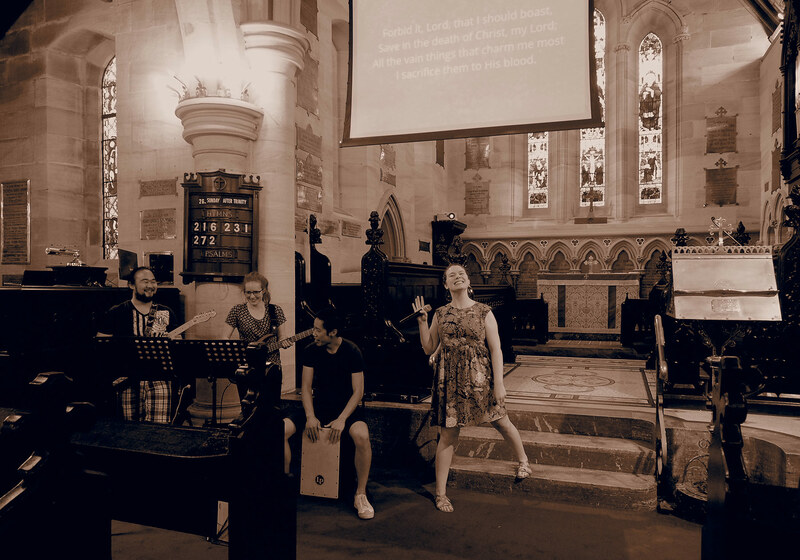 The 5:30 service is more informal and contemporary in style. We share a meal after the service each week.